the ideal application to store, share and analyse engine data. 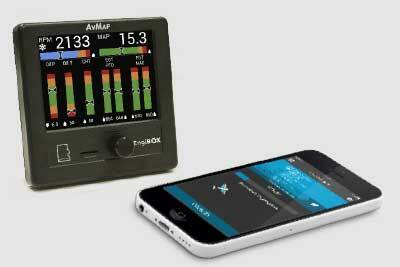 Monitor your Engine real-time during the flight and store engine data with EngiBOX. Get Instant Support Service from your Rotax Service Center, through the free EngiBOX App. 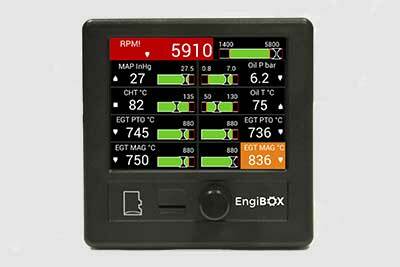 Thanks to the EngiBOX Portal, you can manage your engine at home, view your flights and the recorded engine performance. 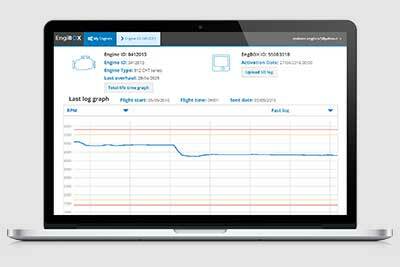 You can share your engine data with your Rotax Service Center anytime you need maintenance or help. 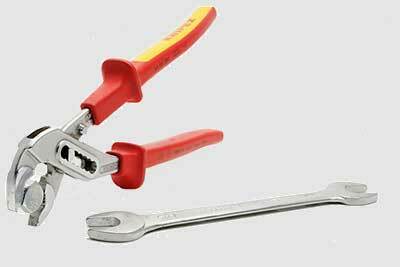 Use our Service Center "search engine" and get support! Is your Service Center not present on the list? Invite your favourite Service Center to join the EngiBOX portal!